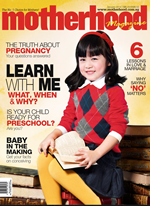 I bought this January 2014 issue of Motherhood magazine for ONE reason – Prunenurture is featured, together with five other blogger moms, in this article, “Life Lessons your child can teach you“. In November last year, I was invited to share a lesson I learn after I become a mother. 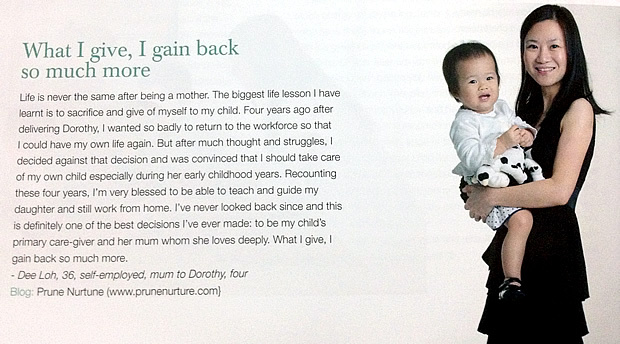 Here’s my biggest lesson learnt after being a mom.